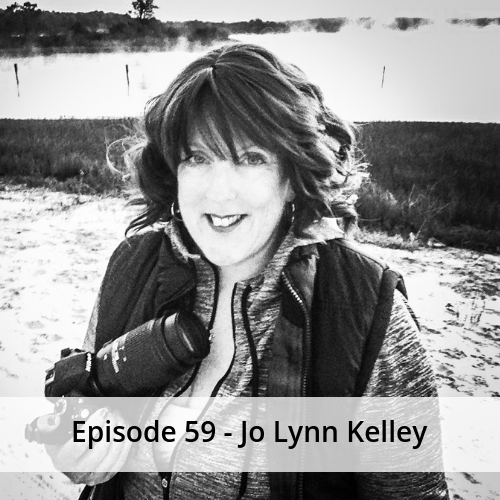 Jo Lynn joins us today to talk about animal photography and her experience with animal rescue transport. 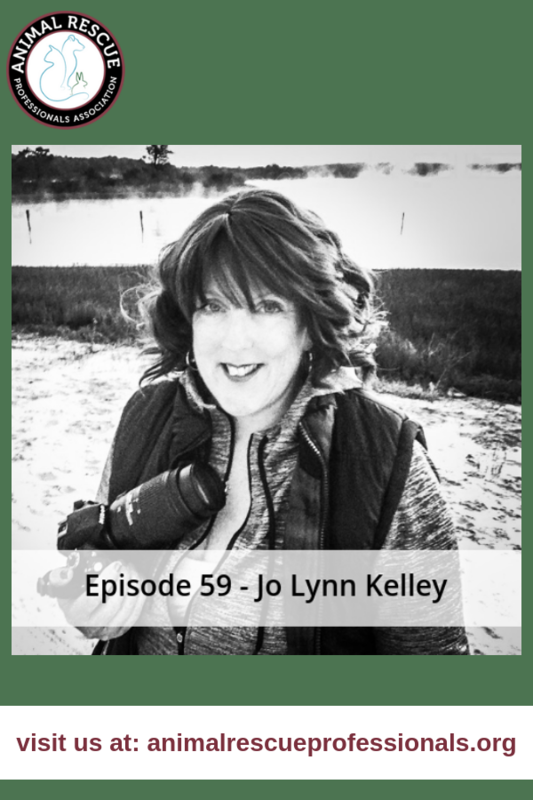 If you love photography and animals, and want to help listen in as she talks about various aspects. She is also the creator of LKA Shooters, a photography group for any age or level.